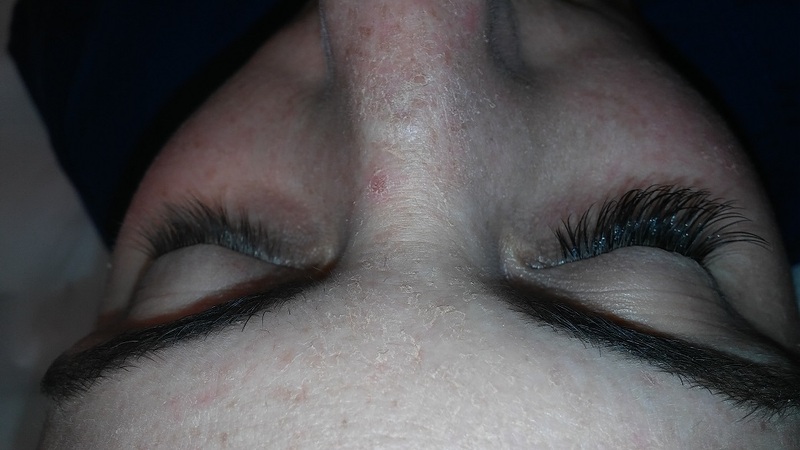 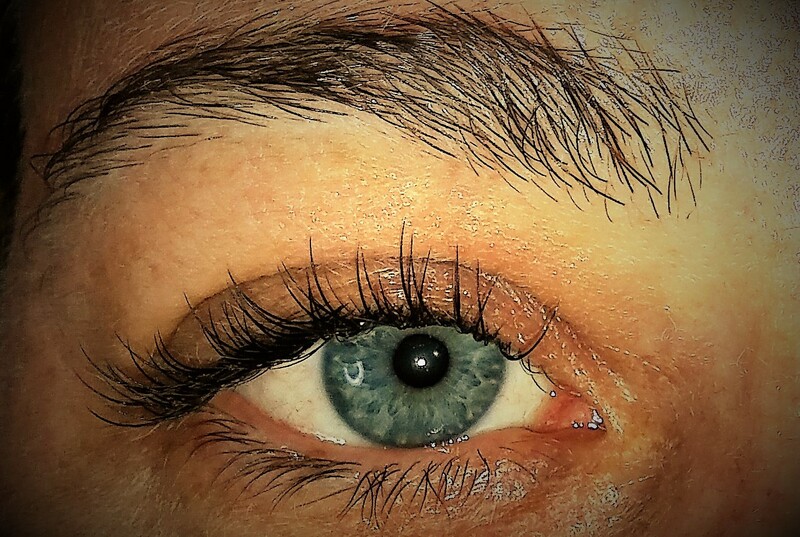 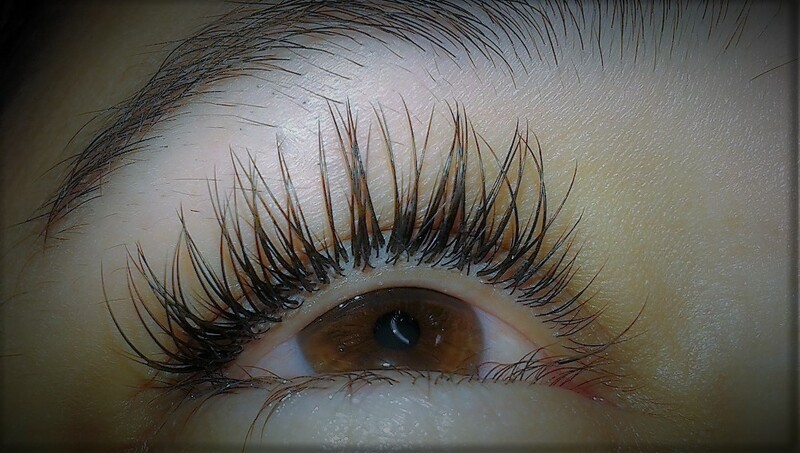 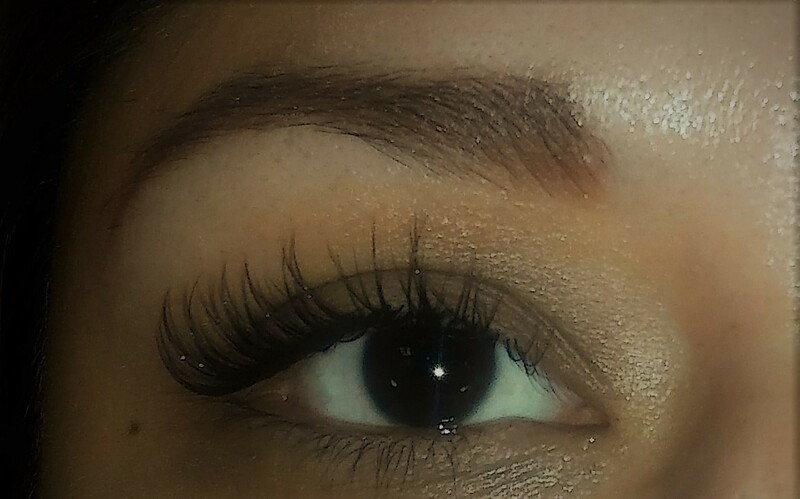 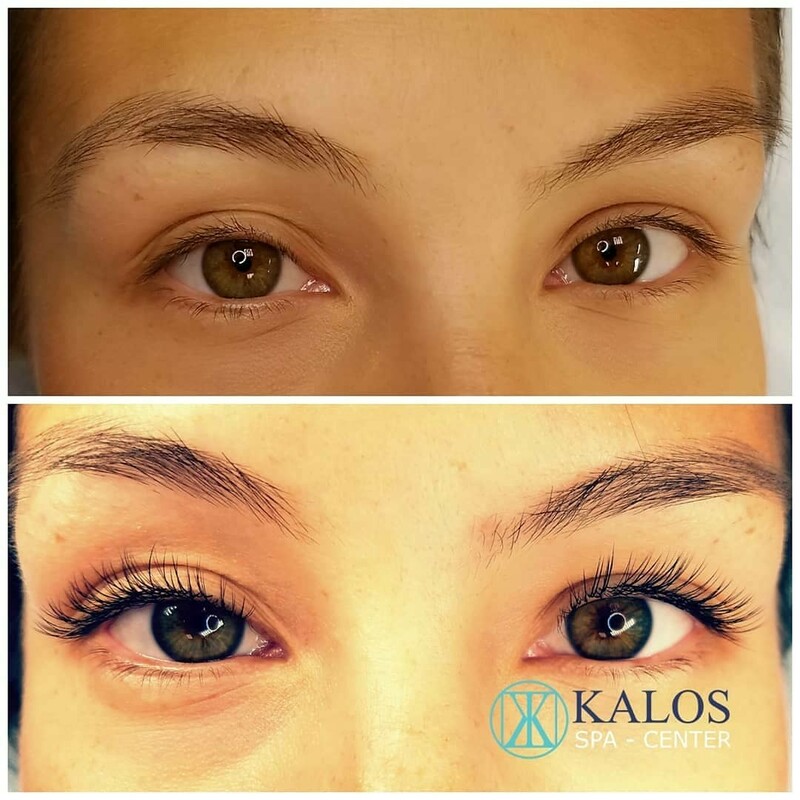 Eyelash Extensions are natural-looking, synthetic eyelashes applied one by one to each individual natural lash. 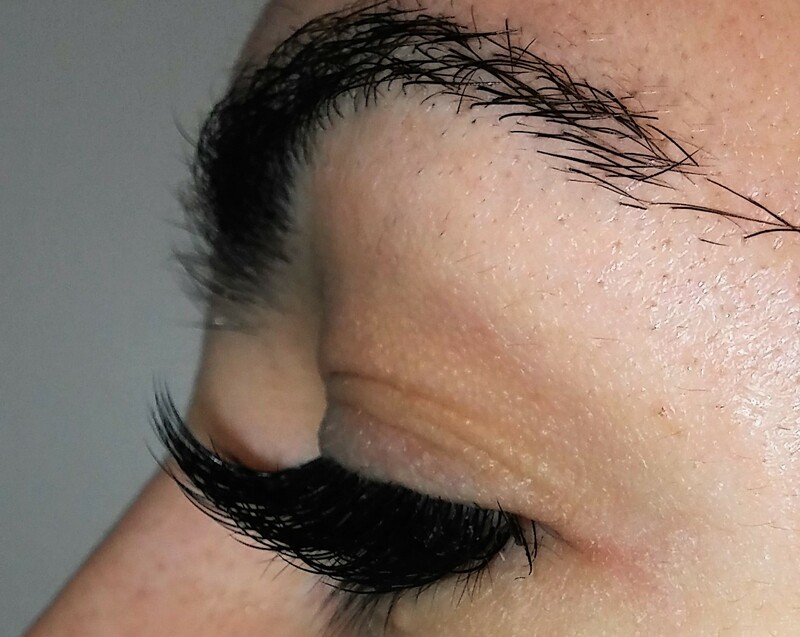 Were developed to mimic your natural lashes; its design features a tapered tip with a thicker base to resemble the look and feel of a natural lash. 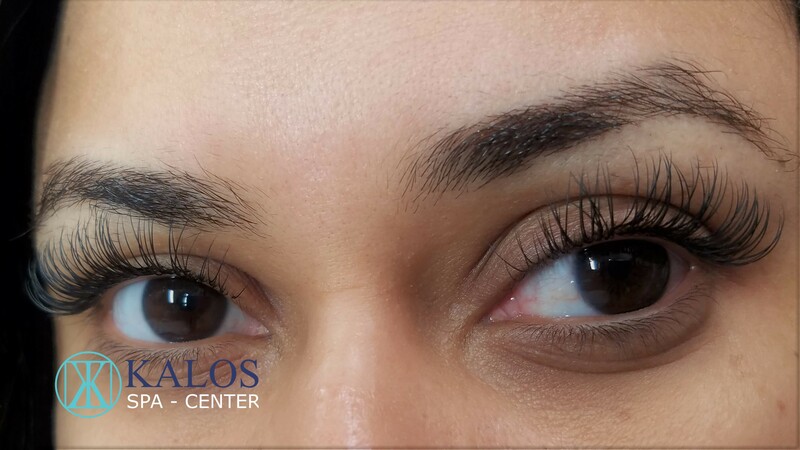 You can expect your initial eyelash extension procedure to be scheduled for up to 2 hours. 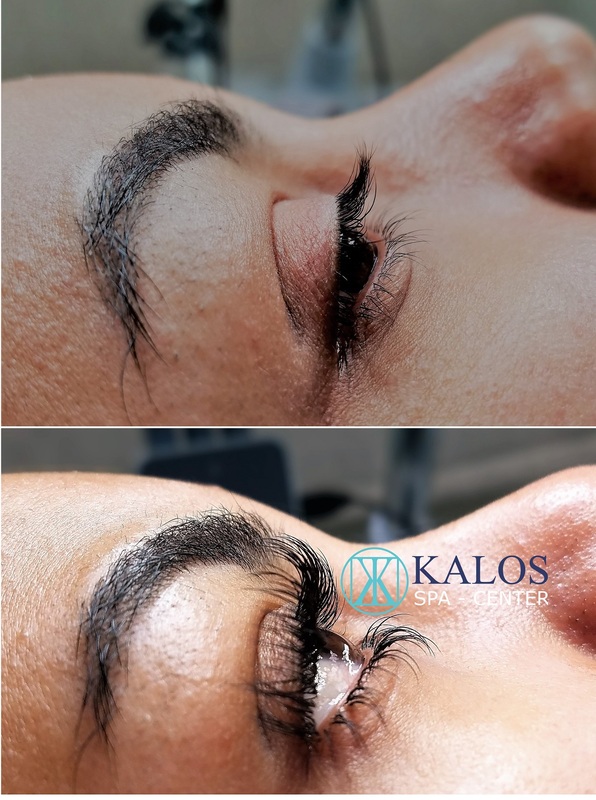 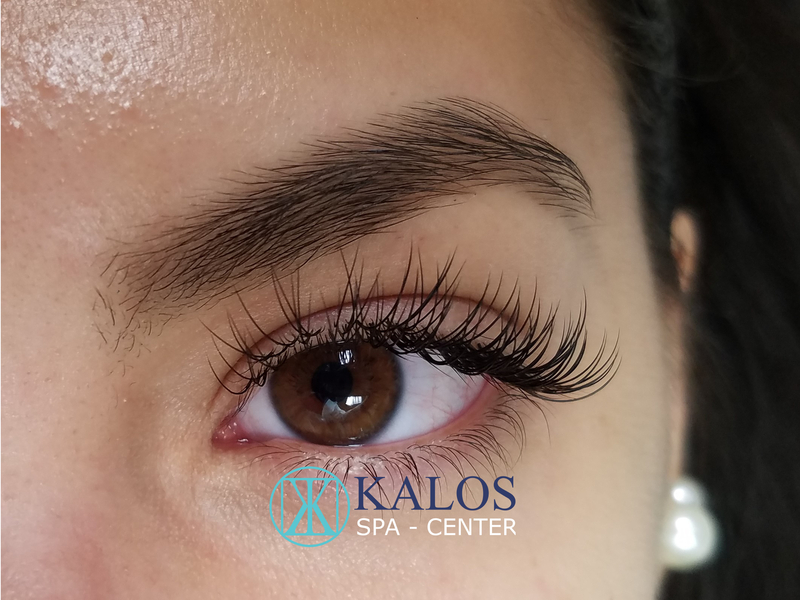 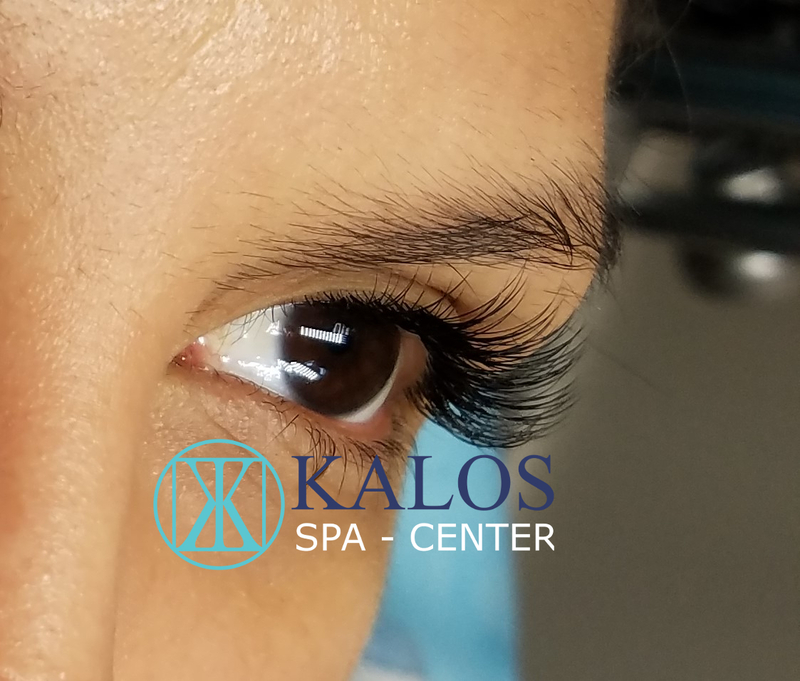 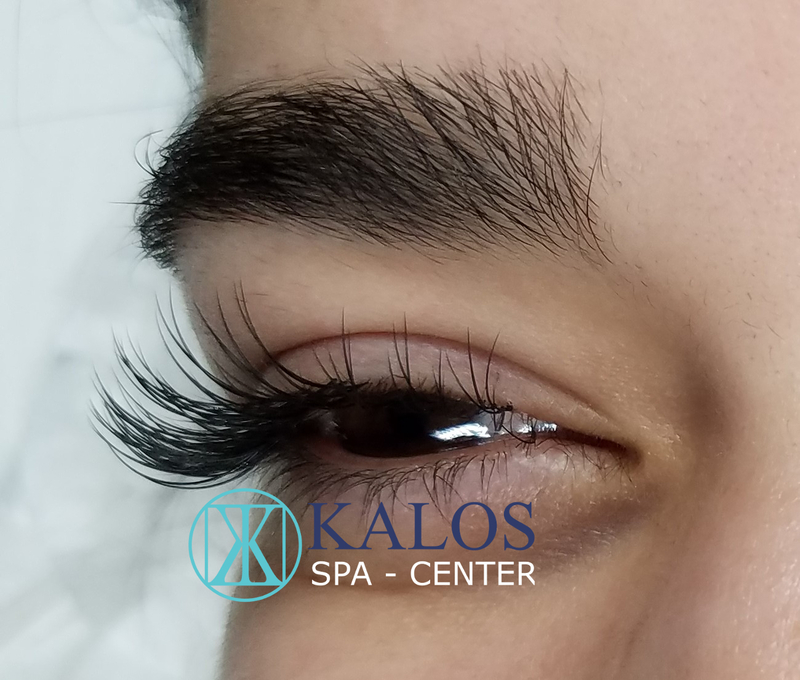 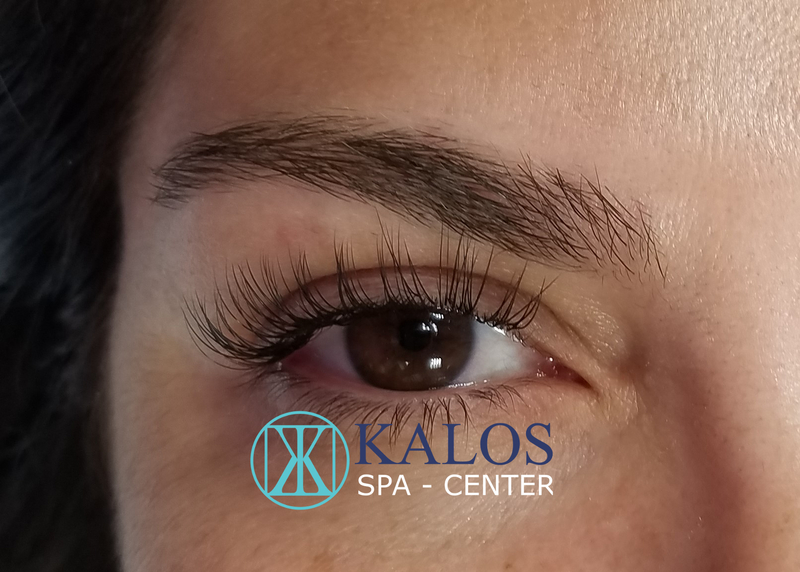 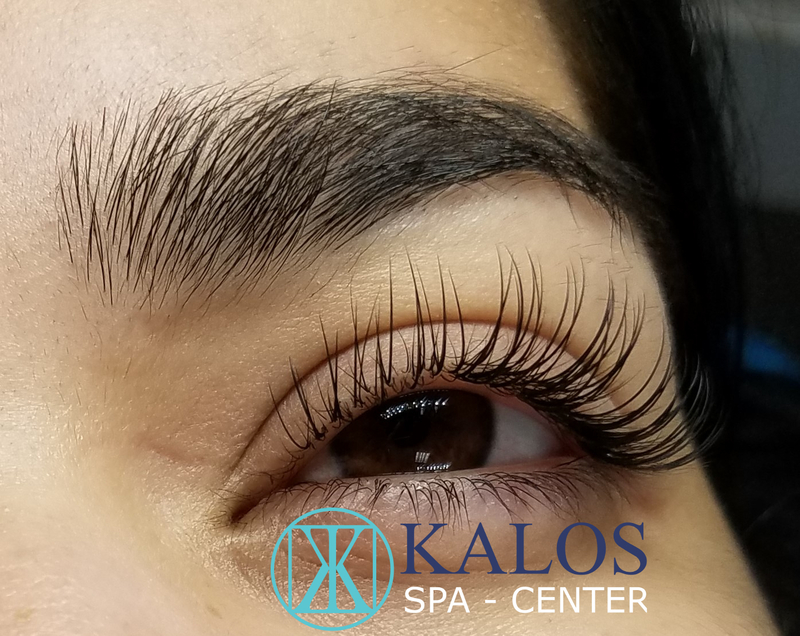 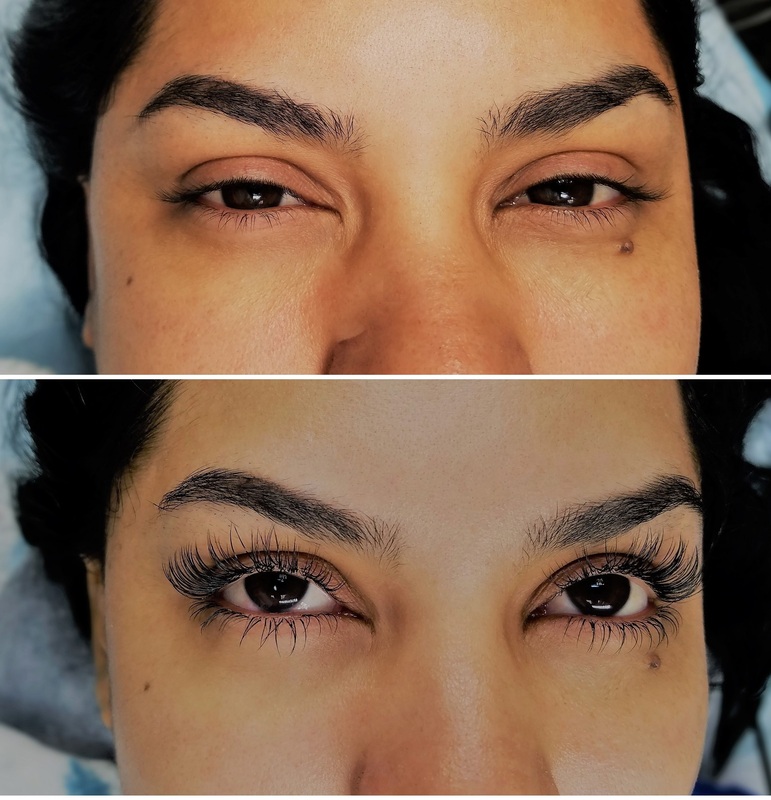 Prior to the application, your stylist will conduct a thorough consultation allowing you the opportunity to help design your customized lash look. 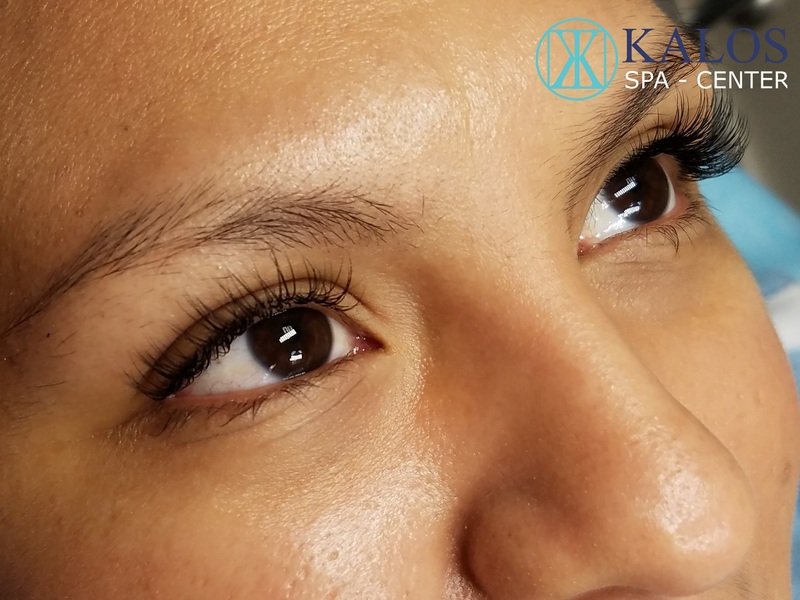 In addition, your stylist may ask questions about your health and lifestyle to ensure eyelash extensions are right for you. 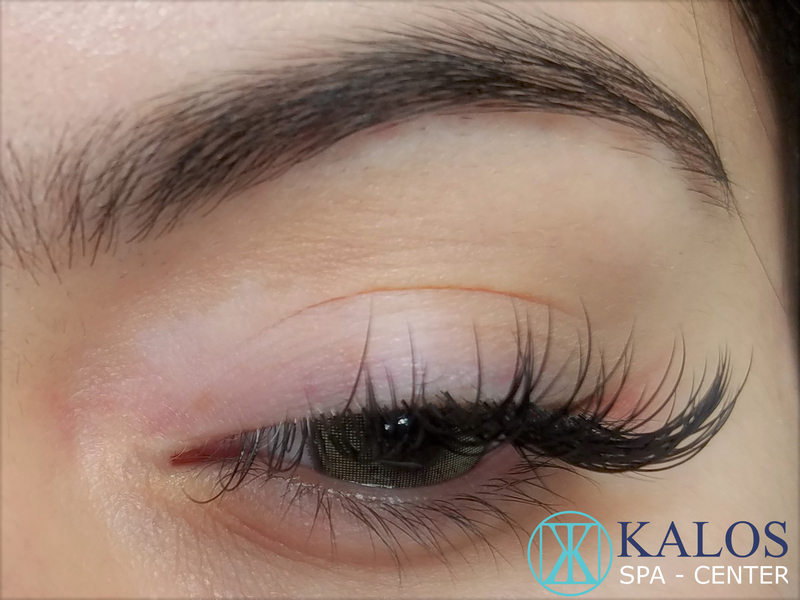 your stylist will isolate an individual natural lash, then; he/she will expertly bond one eyelash extension to one natural lash. 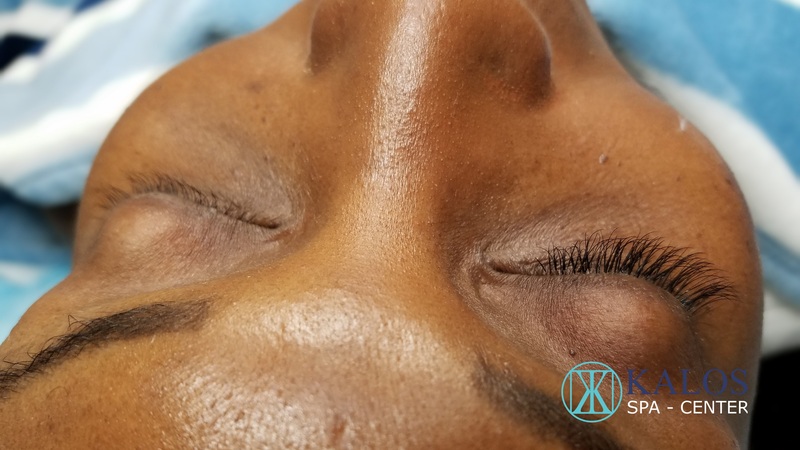 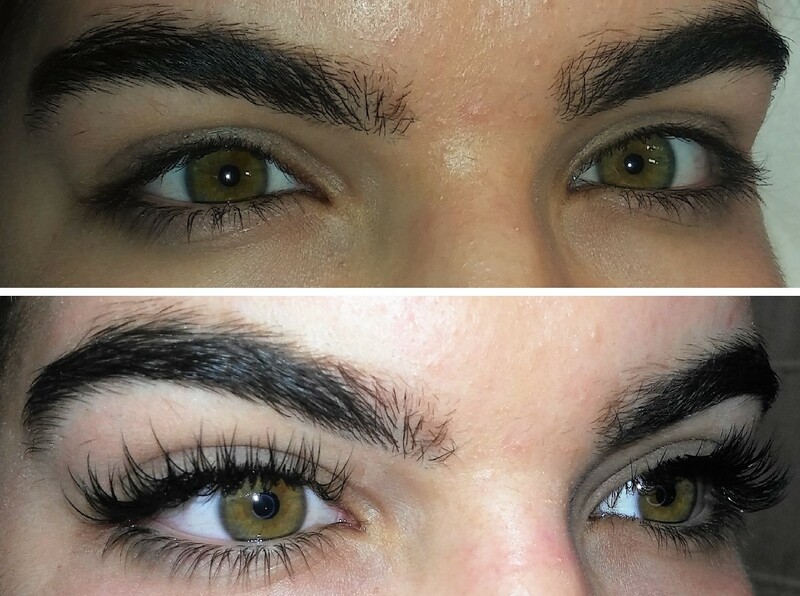 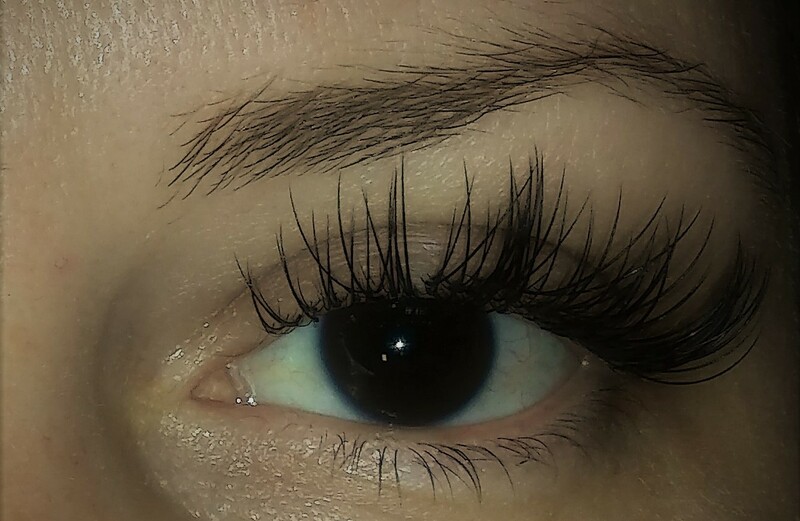 This technique creates a seamless look and feel as if these eyelash extensions were your own. 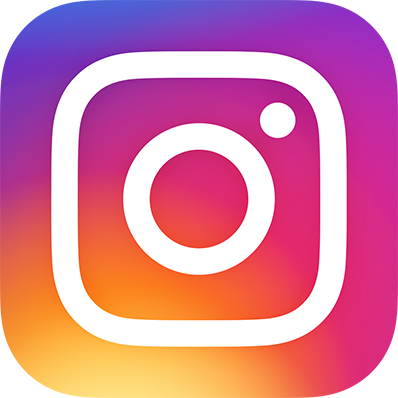 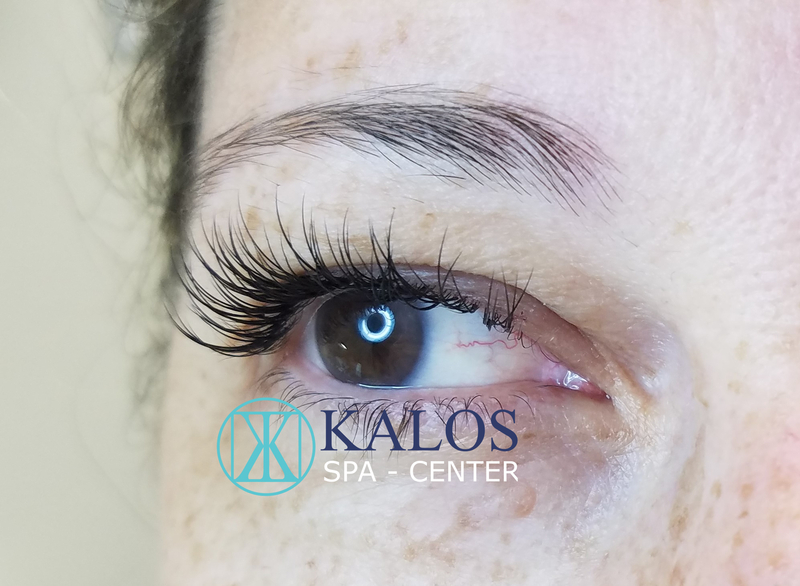 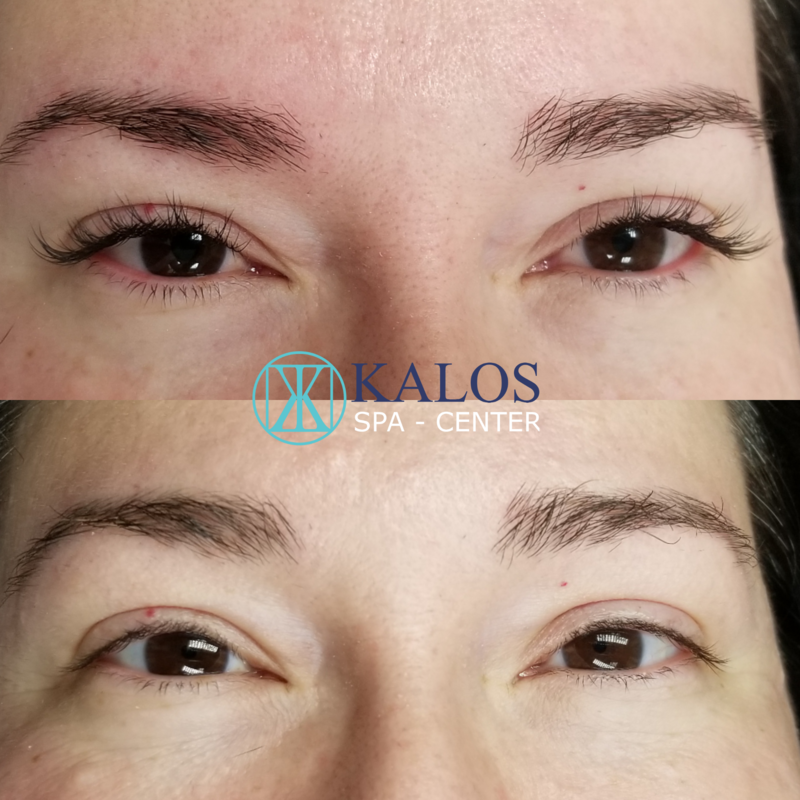 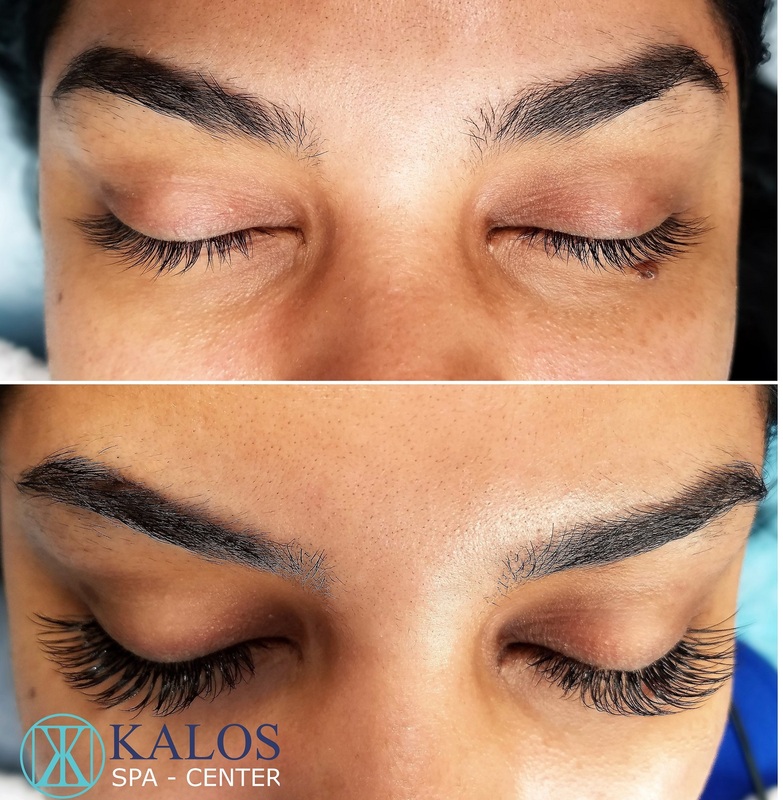 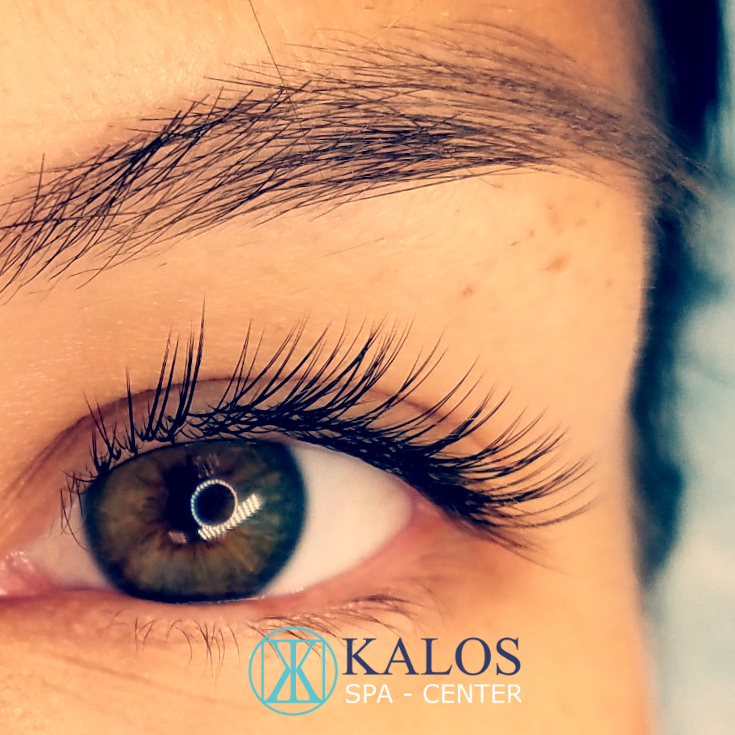 To ensure your safety during and after the procedure, eyelash extensions are never applied to your skin; eyelash extensions are attached only to your natural lashes. 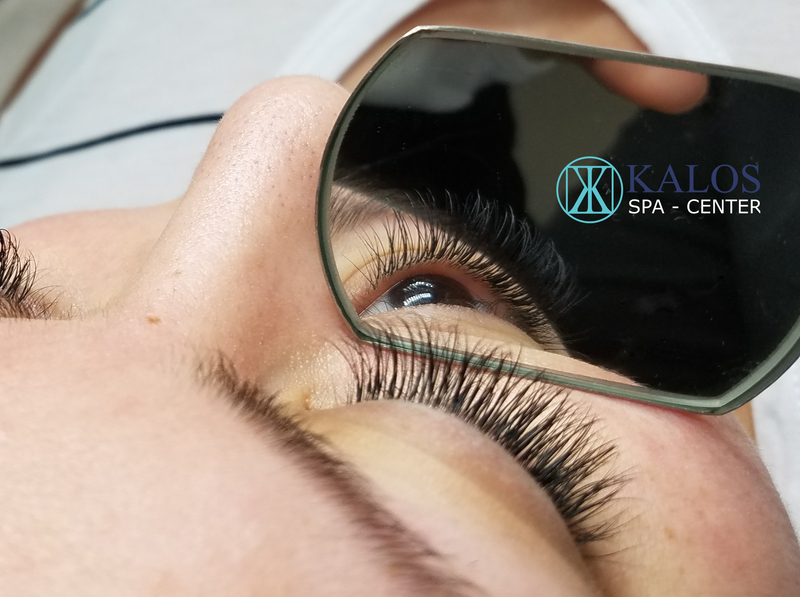 Additionally, eyelash extensions are adhered to your natural lash using our safe and proprietary adhesives.